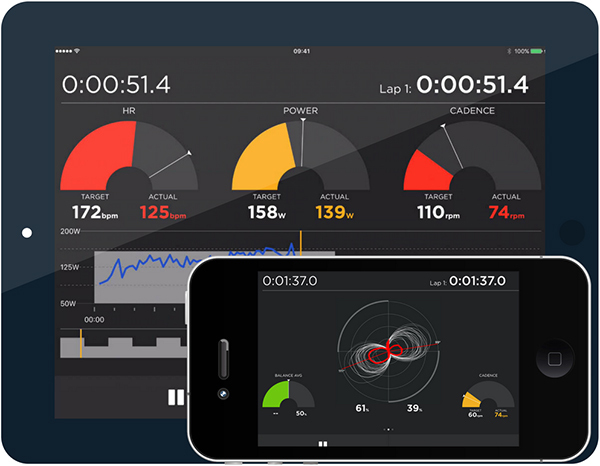 Wattbike have just released their latest version of group cycling app Power Cycling 3.0. 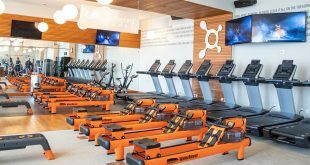 Power cycling enables studios to connect multiple bikes together wirelessly and display performance data and feedback so group sessions become interactive and motivating for participants. 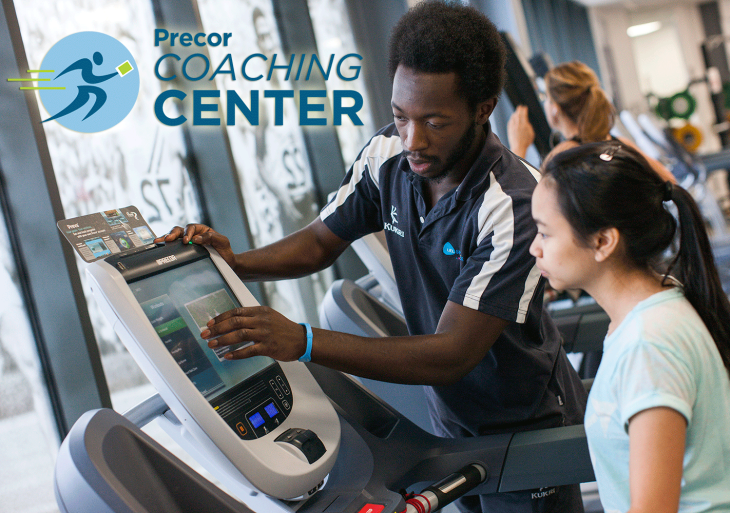 Power Cycling enables coaches and instructors to monitor every participant throughout a session to promote motivation and accurate assessment and feedback. 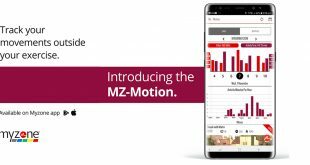 Power Cycling enables the group to see cadence, heart rate, power output and distance of all riders on a single screen and is the only app that enables personalised sessions based on training zones and power to weight. 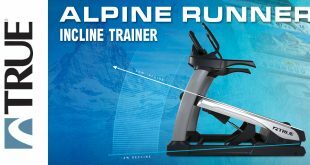 This feature levels the class enabling everyone to work at a similar intensity along with being suitable for their cycling ability, creating a competitive and motivating session for all participants. The new firmware update can now also integrate fully with Sufferfest and Zwift. 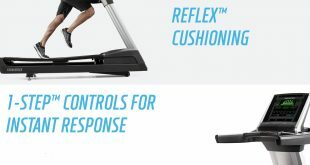 Power Cycling now displays leg balance, creating an engaging technique-focused session. 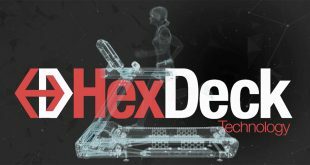 If you want to know more about pedalling technique analysis with Wattbike click here. 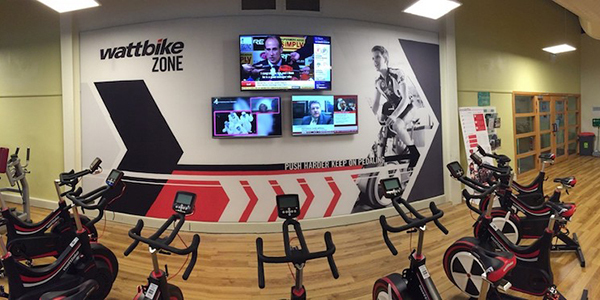 The group cycling functionality offered by Wattbike is being integrated by gym chains both in the traditional spin room and on the gym floor (in designated Wattbike Zones). 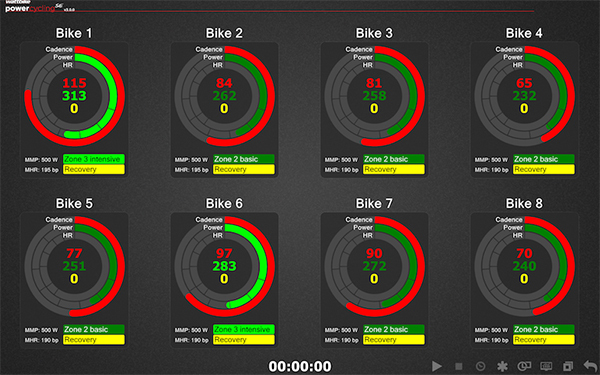 Wattbike’s software suite for users and clubs comes free with Wattbike – available on both apple and android devices, and inside clubs in the group environment – offers extensive analysis enabling cyclists to not only get a great workout but also significantly improve cycling technique as the app provides live feedback throughout the session on the users pedalling technique, reducing the risk of injury and improving overall leg strength, enhancing the values gained in the session. 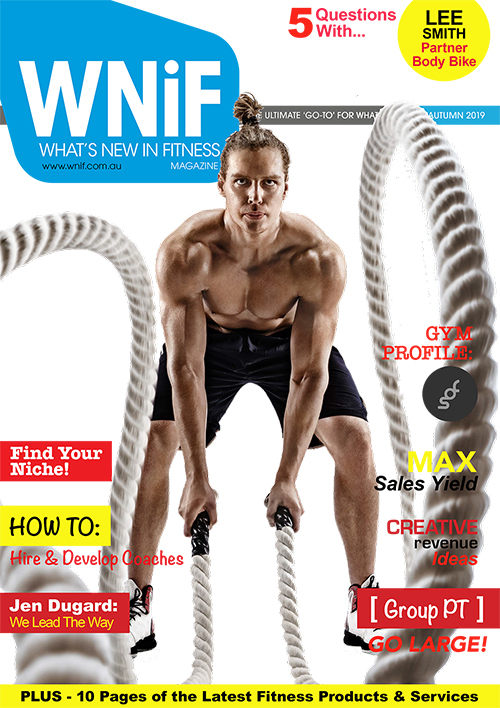 With Wattbike studios booming around the country, Wattbike has gone from being a solely performance tool to improve efficiency and strength in elite athletes to a must-have for fitness facilities who want to differentiate themselves and provide performance style training to members looking for more than a spin class, more than just a workout, who very simply demand more from their gym. 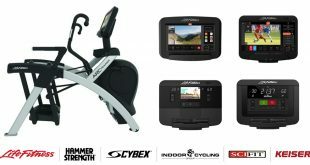 Wattbike is distributed exclusively here in Australia by Summit Fitness Equipment. For more information click here or complete the enquiry form below. Next Can This New Drink Save Lives?